Northern Rivers Community Gardens Network | Heading to the Australian City Farms & Community Gardens Network AGM - Mullum S.E.E.D. Inc. The Australian City Farms & Community Gardens Network (ACFCGN) organises an annual gathering of city farmers and community gardeners to share our stories, network and renew friendships. This year we will be traveling to Melbourne and are looking forward to catching up with farmers and gardeners from around Australia. We are hoping to send Joel the President of MullumSEED and co-ordinator of the Northern Rivers Community Gardens Network to participate and are calling on your support. Looking for some small financial support to make this possible. 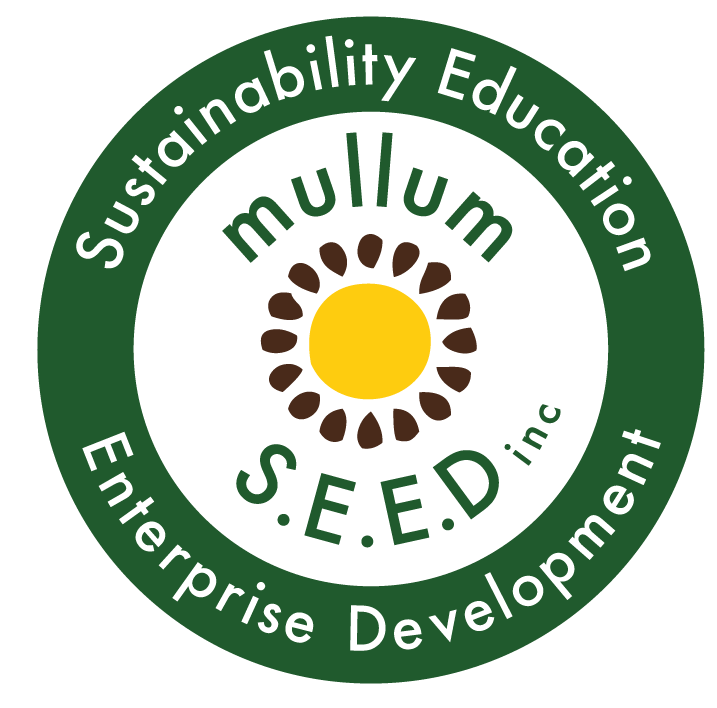 Please contact president@MullumSEED.org.au if you can help.